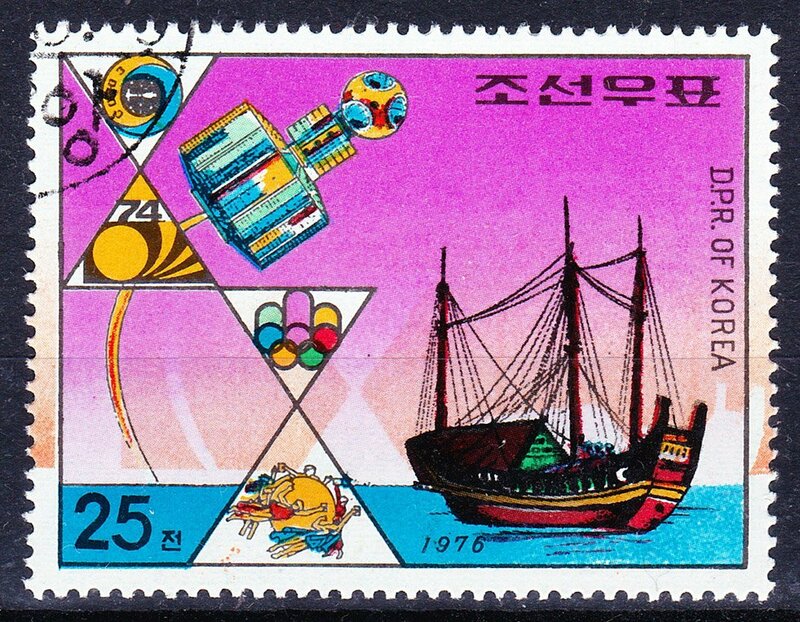 Home > Korean Philately > Q&A > Reader’s Question: Color shift on DPRK stamp? 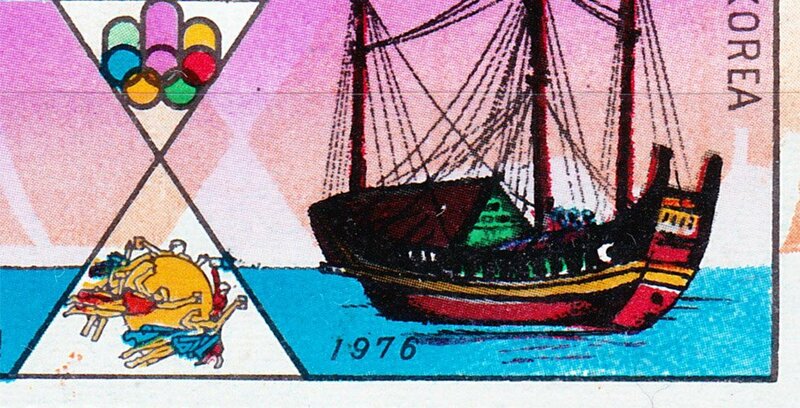 Reader’s Question: Color shift on DPRK stamp? 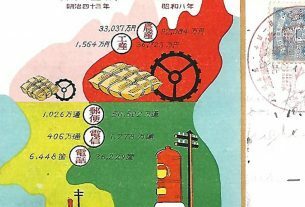 February 10, 2019 February 10, 2019 Kimmo Kuikkalampi1491 Comment on Reader’s Question: Color shift on DPRK stamp? SG N 1555; Mi 1527 with color shift (red 3 mm right and 1 mm up from the correct alignment). If anyone has more information or for instance this stamp used on cover please leave a message. Reader’s Question: What does Japanese era card say? YES, this is a color shift. The image is too big which makes the background red(pink) shift very obvious.